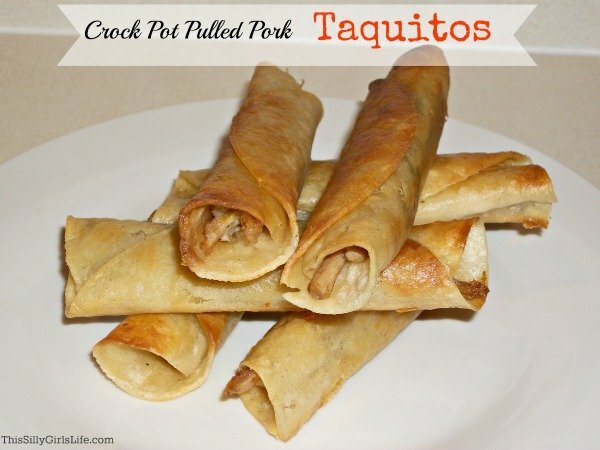 Corn Tortillas, this recipe make 12-14 taquitos. 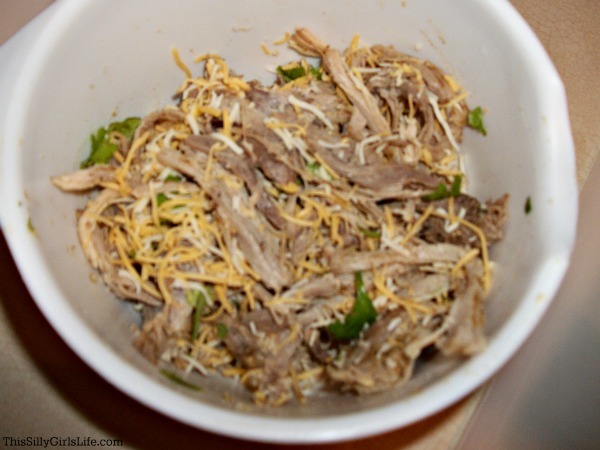 Place all ingredients besides the tortillas and oil in a bowl and mix thoroughly. 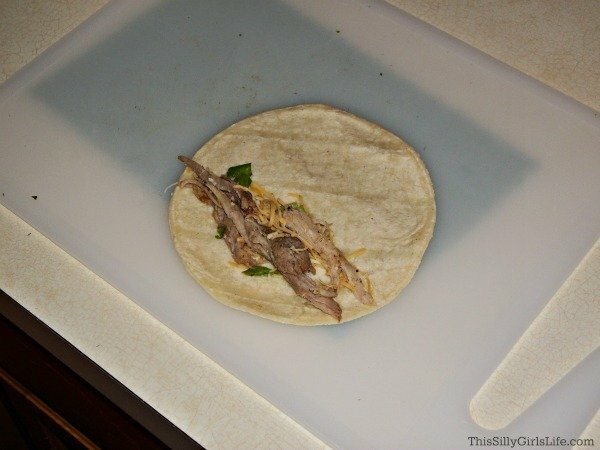 Take small amount of mixture and place on the bottom of tortilla, as pictured below. Now you are ready to fry them. Over medium heat, heat a pan with deep sides. Add oil so it is about 1/2 inch up the side of the pan. This is the tricky part. You have to place them in first with the seam side down so the insides wont just open up into the oil. I used a tong and my finger. Placing the taquito in the tongs, placing seam side down into the oil, with my finger i held it in place until the tongs were free. 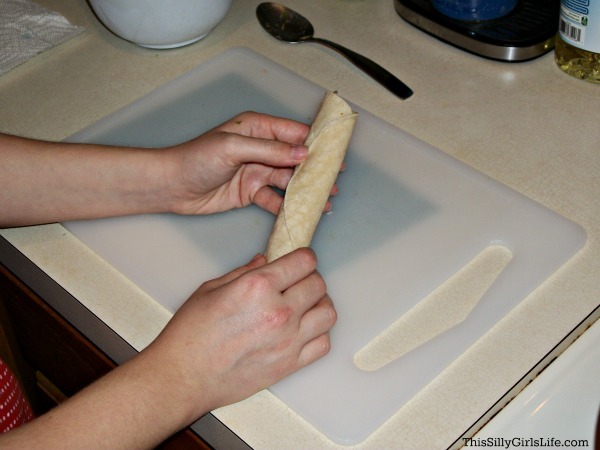 Then, with the tong hold the taquito in position for about 30 seconds, until it is fried closed. Let them sit in the oil until they are golden brown on the bottom. Very carefully flip with the tong and get a golden color on all sides. When they are done cooking, remove with tong but let the grease drip out of each side. Then place on a cooling rack over a cookie sheet or pan to let the excess oil drip off and away. Yummy, these are addictively crunchy! I served mine with the sriracha-lime sour cream I used in my ultimate nachos. 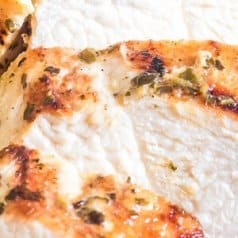 I hope you enjoyed the recipe and thanks for reading! Only one more recipe left in our 1 pork shoulder 4 dinners series, stay tuned! Yummy, these are addictively crunchy! I served mine with the sriracha-lime sour cream I used in my ultimate nachos. Take small amount of mixture and place on the bottom of tortilla. Now you are ready to fry them. Over medium heat, heat a pan with deep sides. Add oil so it is about 1/2 inch up the side of the pan. This is the tricky part. You have to place them in first with the seam side down so the insides wont just open up into the oil. I used a tong and my finger. Placing the taquito in the tongs, placing seam side down into the oil, with my finger i held it in place until the tongs were free. Then, with the tong hold the taquito in position for about 30 seconds, until it is fried closed. Let them sit in the oil until they are golden brown on the bottom. Very carefully flip with the tong and get a golden color on all sides. When they are done cooking, remove with tong but let the grease drip out of each side. Then place on a cooling rack over a cookie sheet or pan to let the excess oil drip off and away. 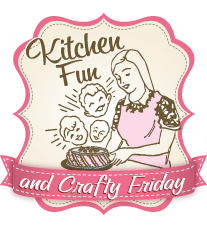 I’m visiting from the Get Schooled Saturday link up party… These look absolutely AMAZING! 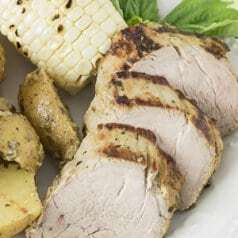 I’m pinning this recipe so I remember to try it! YUM! 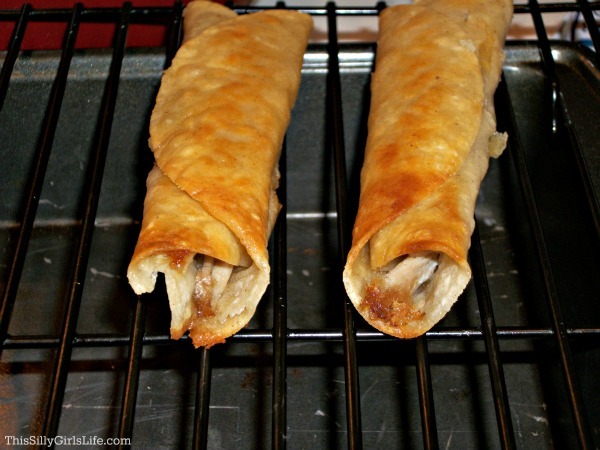 I am a HUGE fan of taquitos, and these look amazing. Will be trying them for sure! These look awesome! I love taquitos. 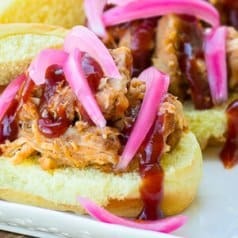 Would you mind sharing this at my Foodie Friday party? My hubby loves taquitos! I wonder if he’d like these… They look yummy to me! Thanks for sharing @ Submarine Sunday! 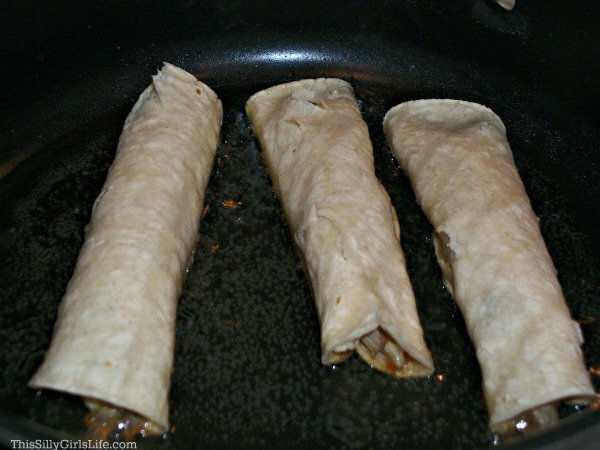 I’m very impressed that this is your first time making taquitos… you made them like a pro. Thanks for sharing them with us on foodie friday and welcome to the party. Hope to be seeing more of you. So glad you liked it, Linda! Thanks! Love taquitos! Just a suggestion, you can bake them too and they get almost as crispy. I’ve done it w chicken ones, and I was pleased with them. But yours look awesome! Thanks for sharing at Pinworthy Projects! I thought about baking them but since it was my first time I figured I’d try them out like this. Will probably bake them next time! These look so good! Thanks for sharing this at my Pin Me Linky Party. 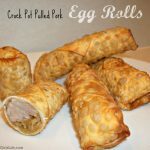 These sound yummy, bet my kids would even eat them 🙂 Found you on All My Bloggy Friends! I bet they would too, lol thanks! We buy tacquitos so much and they are very expensive. I think I will give this a go! I’m also tweeting and pinning it. Have a lovely day!